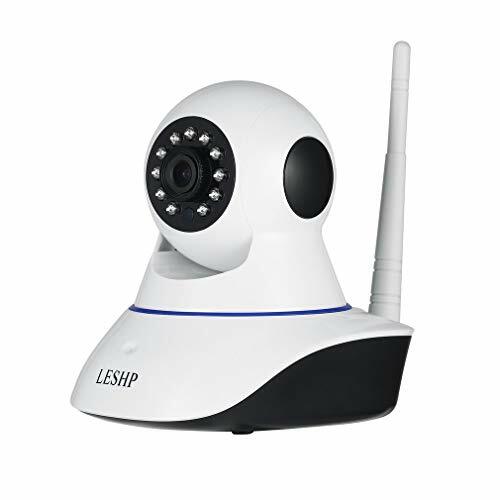 LESHP 1080P Wireless IP Camera can be widely used in family, shops, warehouses, operating room, office and other places with fluent and clearest video images. ◆Support mobile phones and computers at the same time remote monitoring, Can realize two-way voice intercom. ◆Mobile phone support IOS / Android, system language support: Chinese, English, traditional, Russian, Spanish, French, Korean and other kinds of. ◆PC client CMS software, you can management and monitoring of multiple devices. 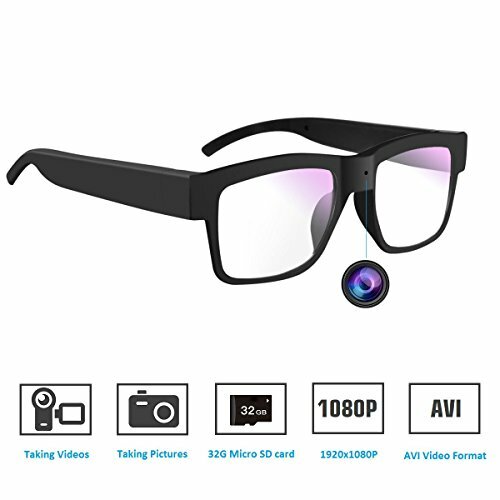 【1080P Full HD Video Camera】Real-time High-definition 1080P Full HD 2.0-Megapixel 1920*1080P resolution with a video stream at 25fps. You can enjoy fluent and clearest video images. 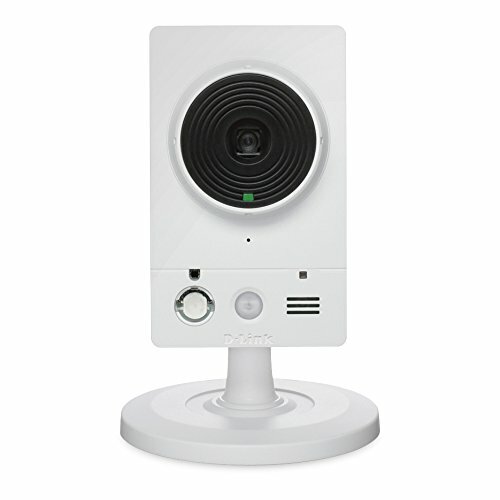 The 355° horizontal Pan and 120° vertical Tilt rotation range create a complete 360° coverage, no blind area monitoring. 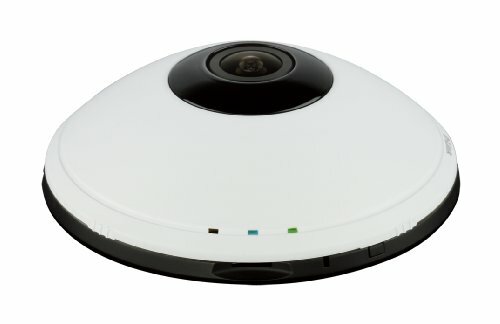 【Two-Way Audio & Night Vision】The built-in microphone and speaker allow voice communicating between the APP and camera. You can keep in touch with your baby anytime you miss him and want to talk to him. 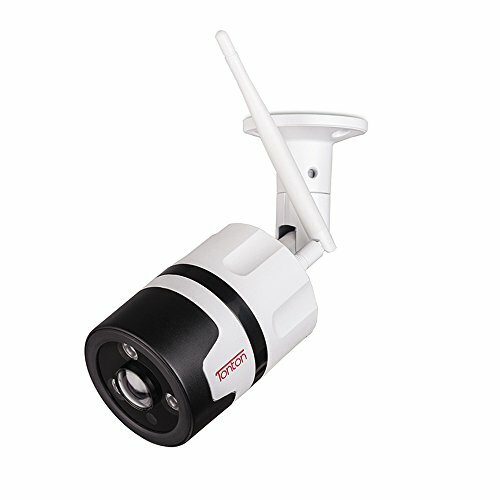 Night vision range up to 32 feet with built-in 11 IR infrared LED and the night vision is black and white image. 【No Risk of Privacy Disclosure】High privacy security compared to others. The device has a ID number, no application and binding free DDNS domain name! 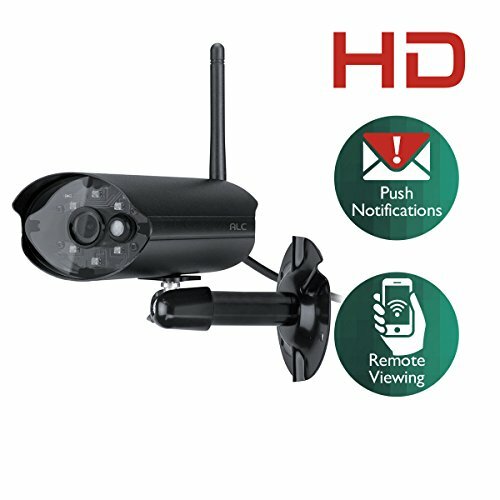 Support for mobile detection alarm, it can be set to send alarm pictures and video to the designated mailbox and FTP server. 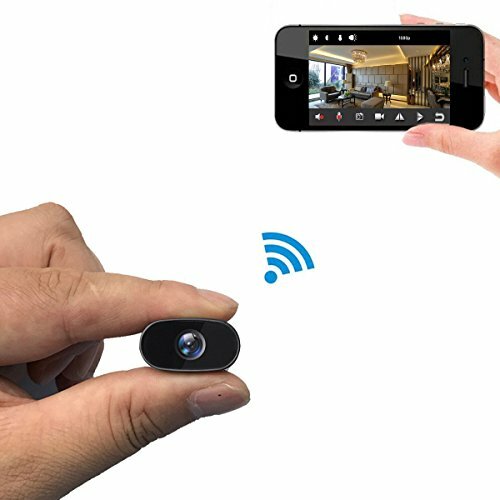 【Premium Quality】Top-quality standard for video mark this wireless IP camera as an ideal and distinctive solution for use on many different occasions! We provide professional technical support and one year warranty, do not hesitate and buy it now without any worry.